Make It Handmade: You Flew Features!!! There were so many great projects that were shared in the linky party last week! You'll have to head on over to Feather's Flights to see who got the most clicks, but here are some (just some!) of my favorites. 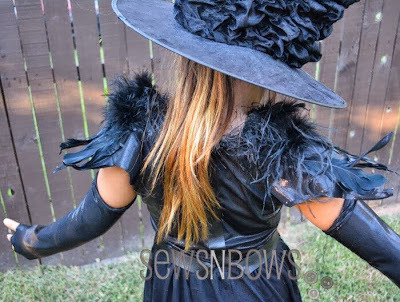 I love this witches costume from Sews 'n' Bows. I can't believe she pulled it together in just an hour. I was super impressed by this dress from While She Naps. The overlapping skirt and fabric choice is just darling. 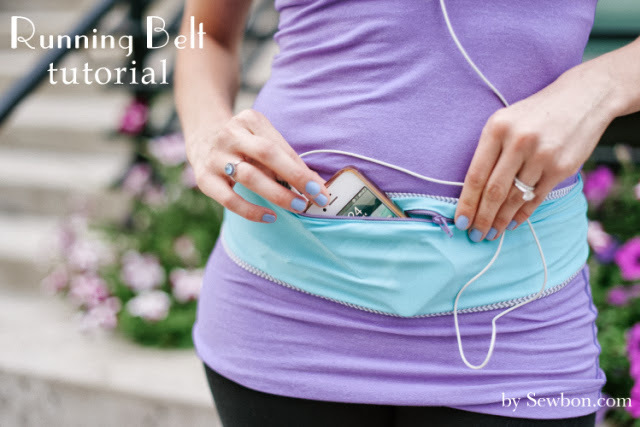 And of course, I love my friend Erin's Running belt tutorial. It's been on my too make list; I just need to find the perfect FOE! Thank you so much Heather for inviting me to play along this week! Come back tomorrow for a fun, quick tutorial!